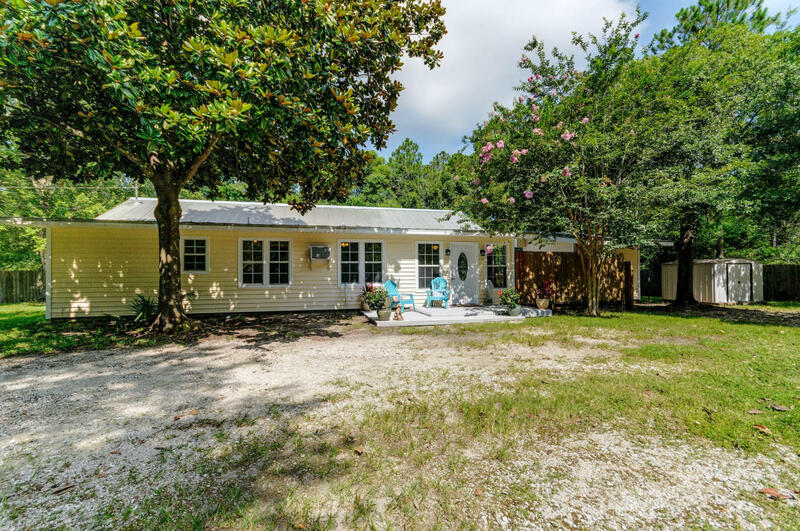 The Beach Group is proud to represent the buyers of this 1,476 square foot Florida cottage on a half acre lot that is pending on Cypress Point Lane. 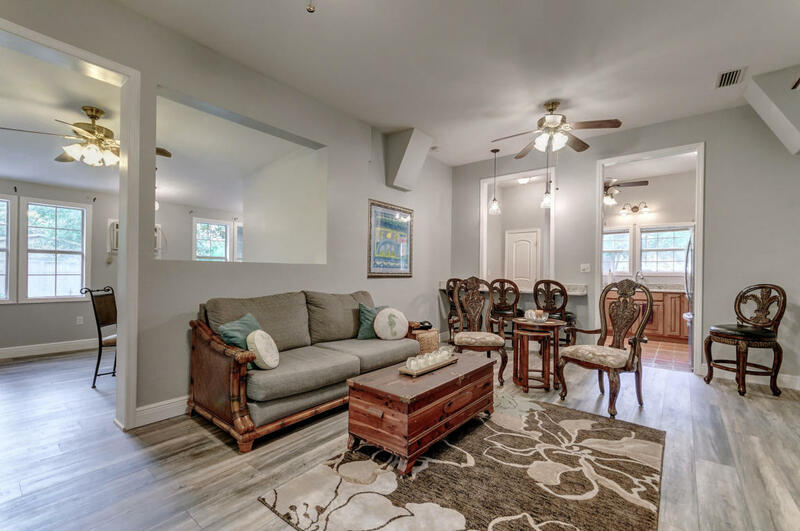 Offering an open floor plan, this beach bungalow offers Old Florida charm yet has been completely remodeled with new floors, new appliances and a fresh coat of paint. 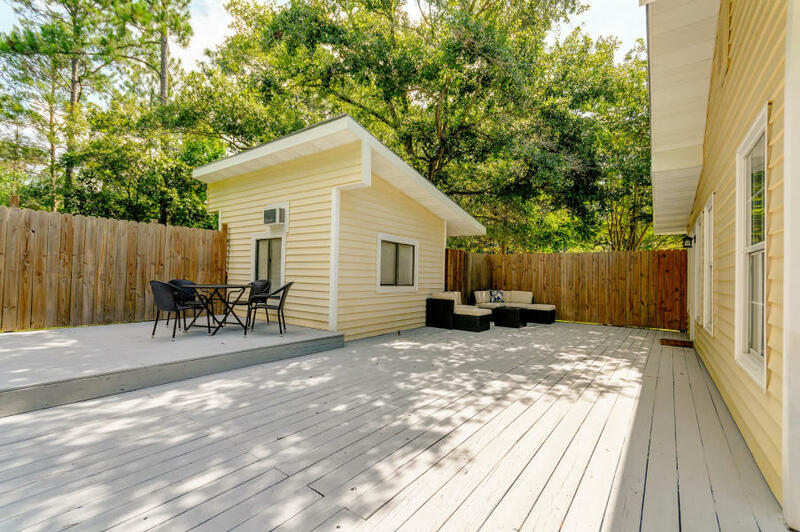 This home was made for entertaining with a large shaded backyard deck and tile flooring throughout. 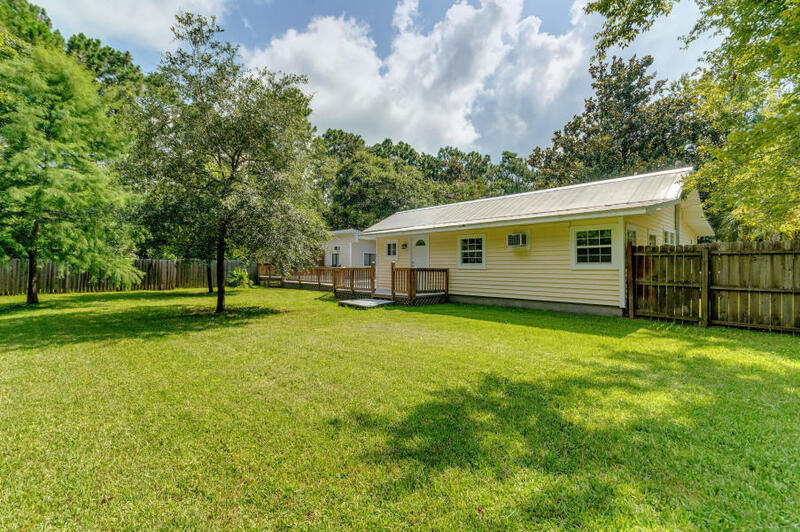 Featuring no HOA fees or restrictions, this home offers a detached workshop and tons of extra land to store large toys like a boat, RV, or beach vehicle.